Want to wear open toe shoes again? …Special occasion? Vacation? 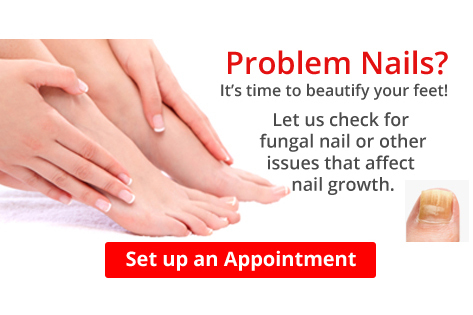 …You don't need an excuse to have beautiful nails.